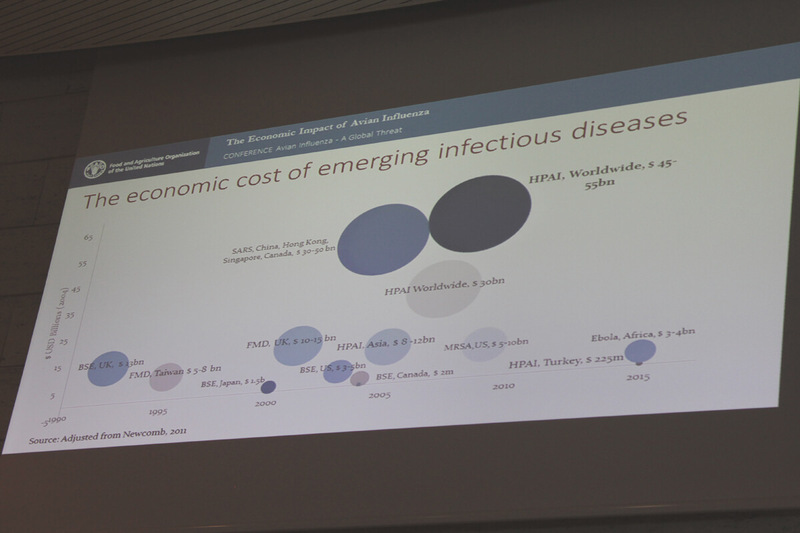 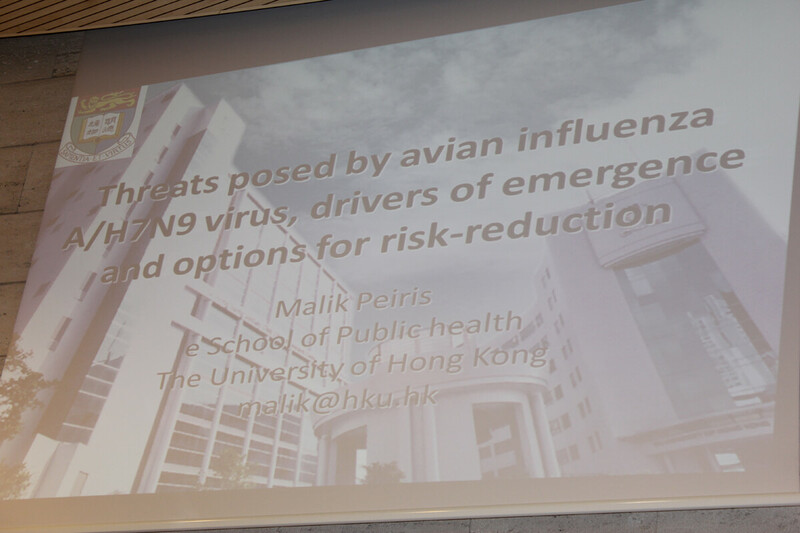 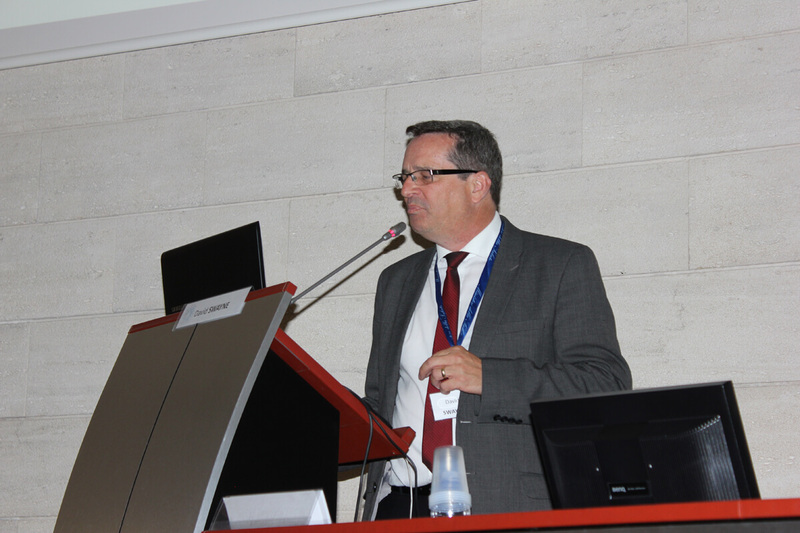 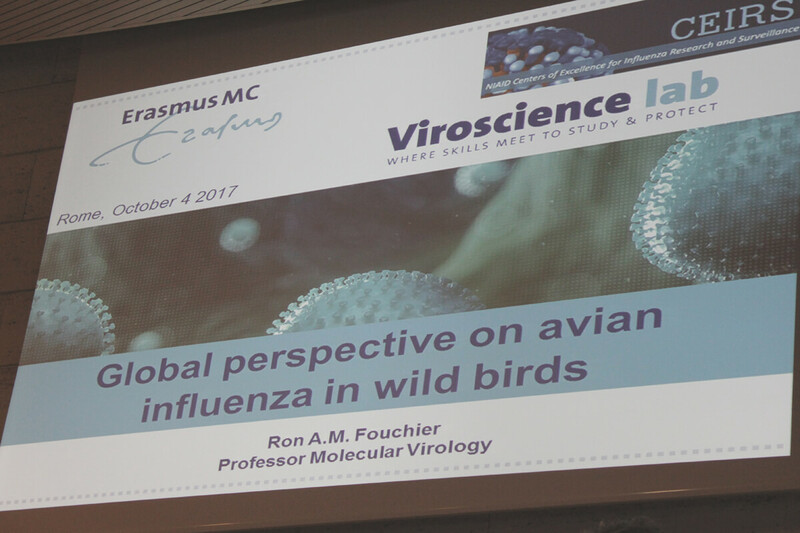 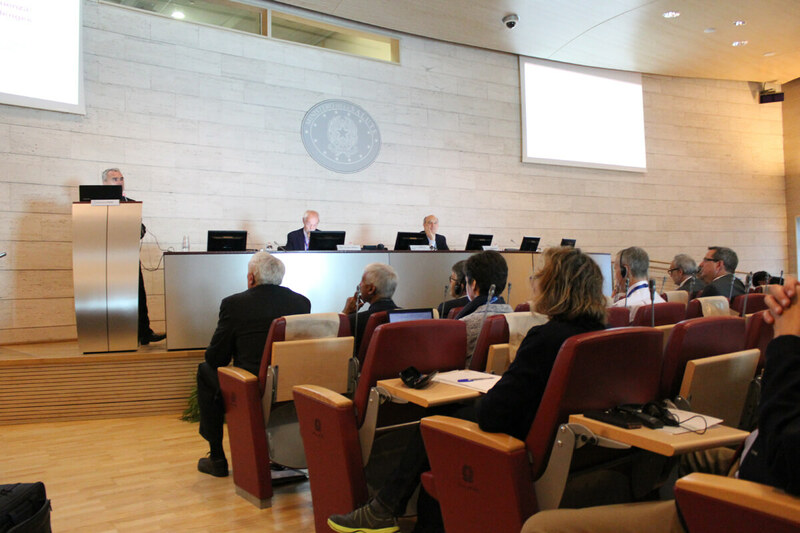 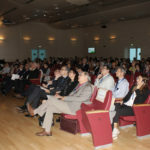 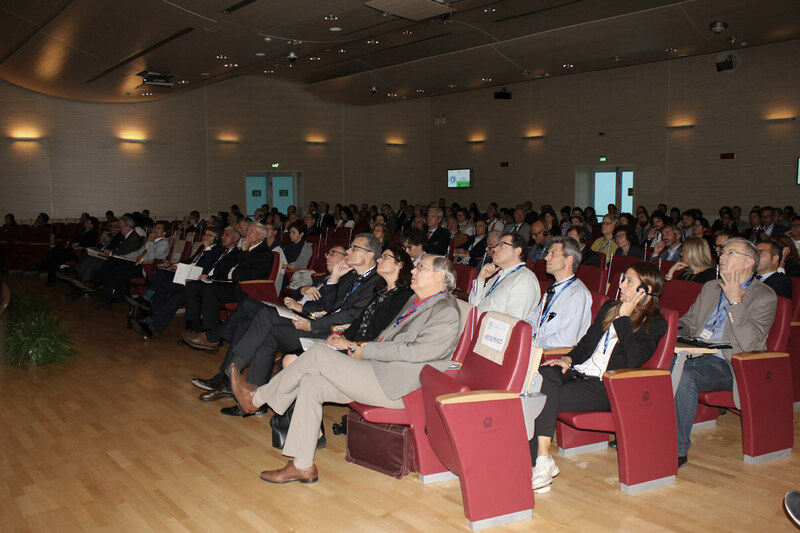 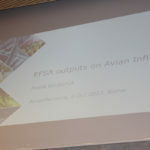 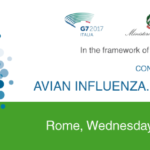 All the presentations focused on issues related to the diffusion of avian influenza worldwide, underlying how the incidence of the disease has greatly increased in the last decade, mostly as a consequence of the spread of highly pathogenic avian influenza (HPAI) viruses. 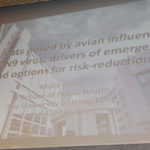 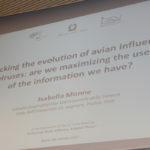 In particular, great emphasis was given to the role of wild birds in the transmission of the disease, once again confirming the need to widen the existing knowledge on wild bird species on a global and long-term perspective and to increase prevention and control strategies to monitor the spread of the virus, looking at the approach adopted by the USA to handle the 2015 outbreak in the country. 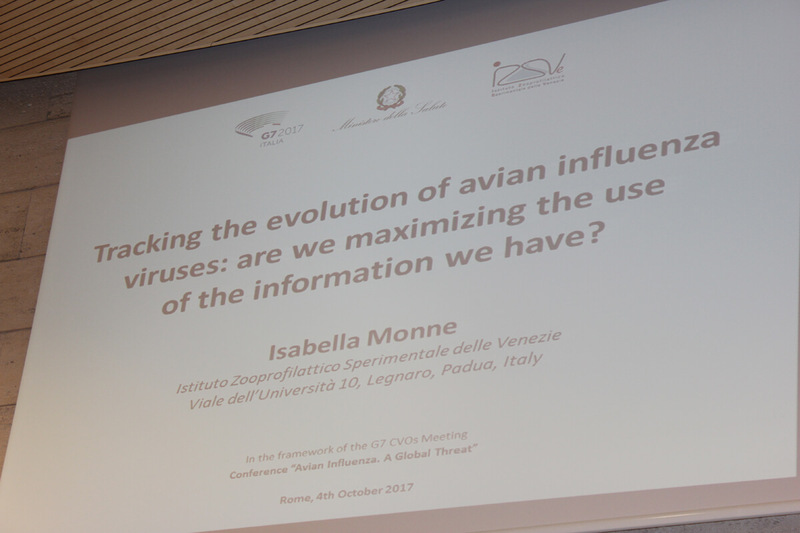 As for the nature of AI viruses, we know that so far the studies have confirmed their great ability to mutate and produce new variants. 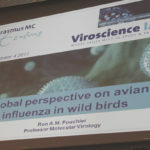 It is a priority for the scientific community to focus on the most effective way to monitor the virus in real time to understand its diversity and spread mechanisms. 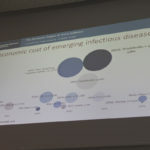 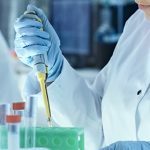 A marked improvement in the field of genomic research is strongly needed, jointly with the development of standardized protocols to gather the epidemiological data collected during AI outbreaks. 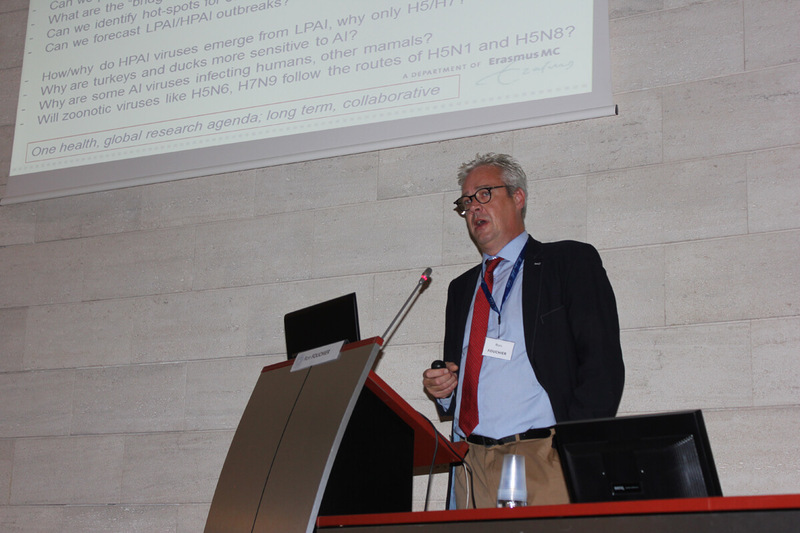 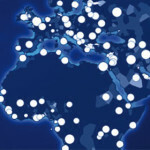 A global approach is the only way to better understand the origin and early transmission dynamics of the disease. 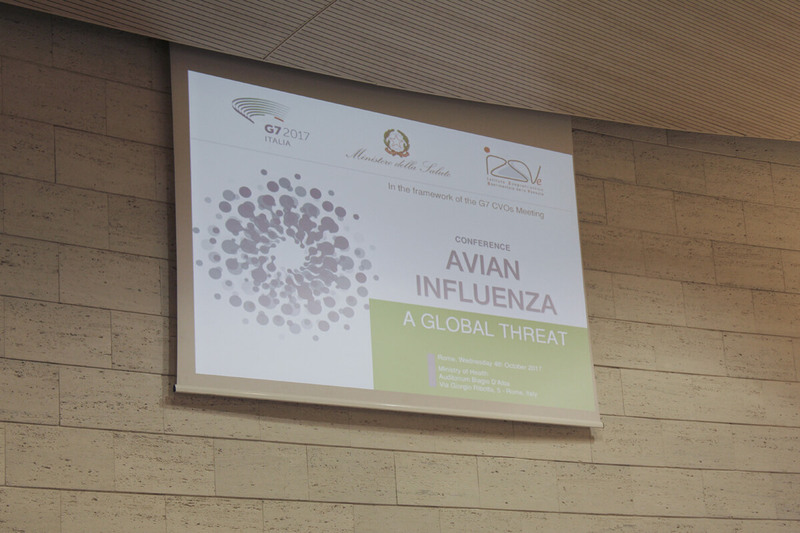 The Conference was also a platform of discussion for matters other than animal health issues. 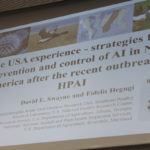 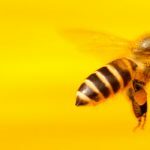 Facing an AI outbreak also means to deal with the economic damages this may cause to the domestic and international markets, which also has inevitable negative social effects. 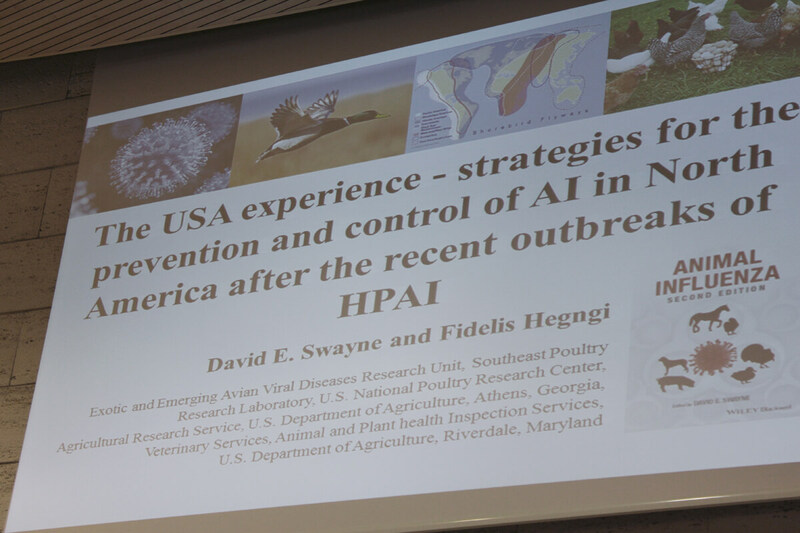 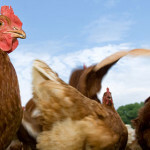 HPAI epidemics represent a global threat for the poultry industry and have strongly jeopardized food security and smallholder livelihood conditions in rural areas of developing countries, with enormous direct losses in terms of animals and reduced commercial activities. 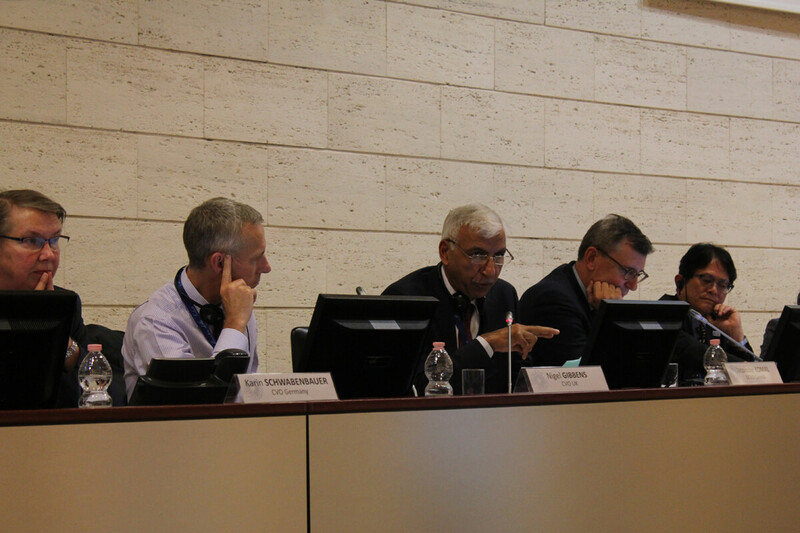 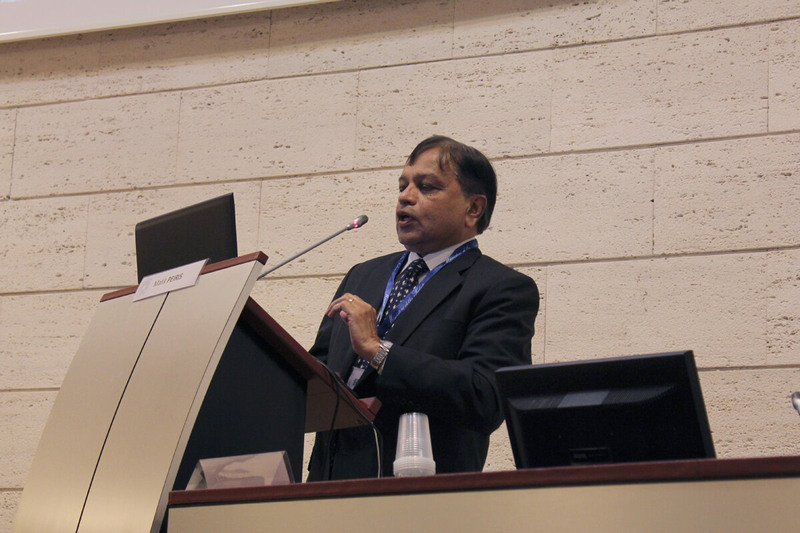 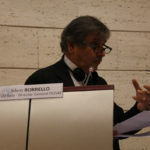 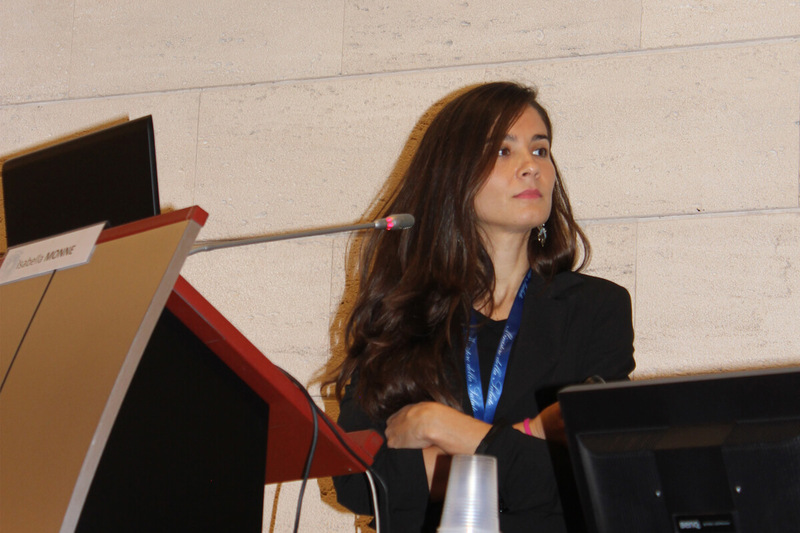 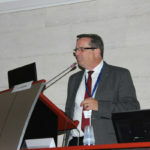 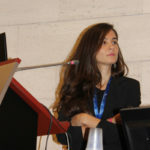 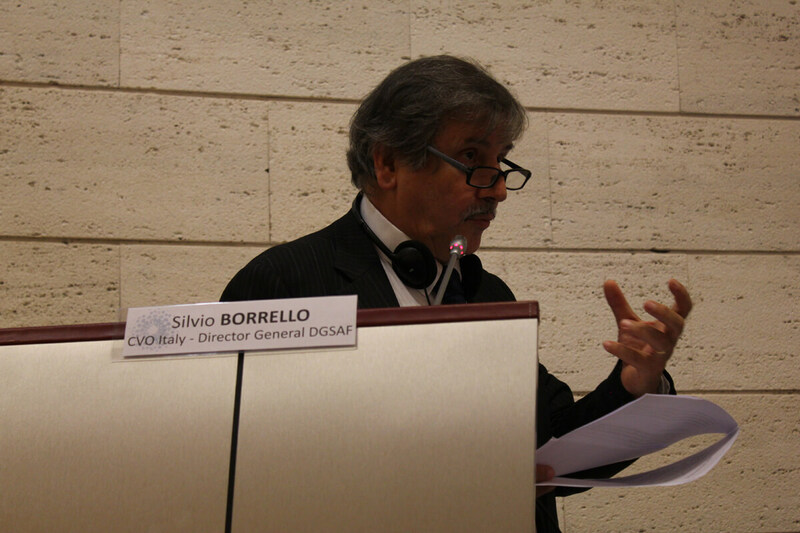 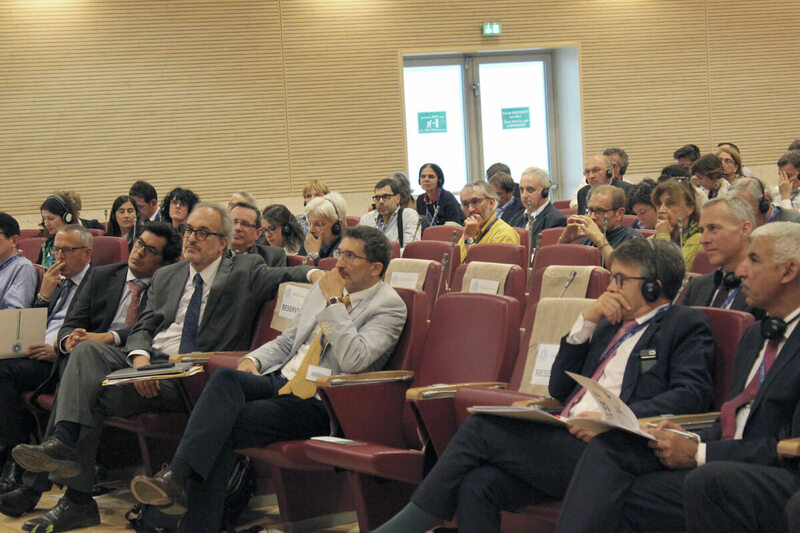 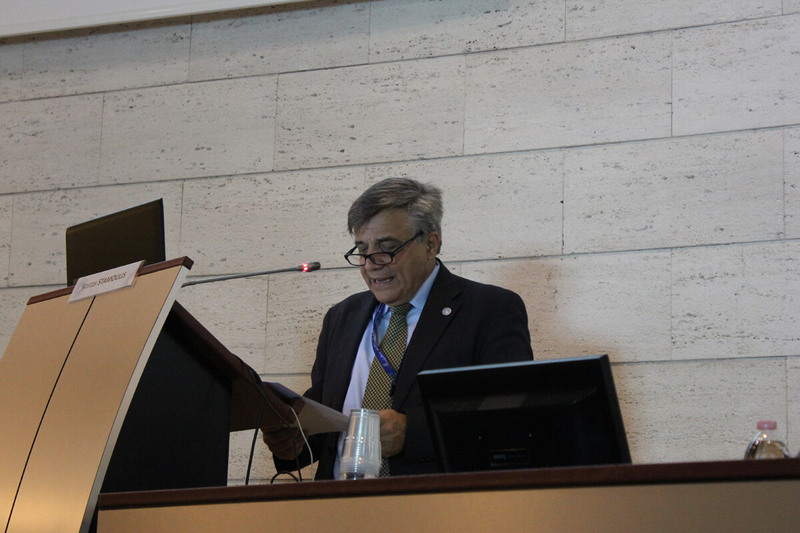 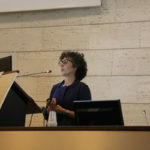 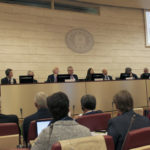 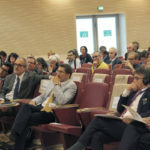 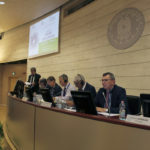 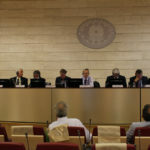 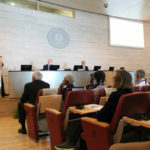 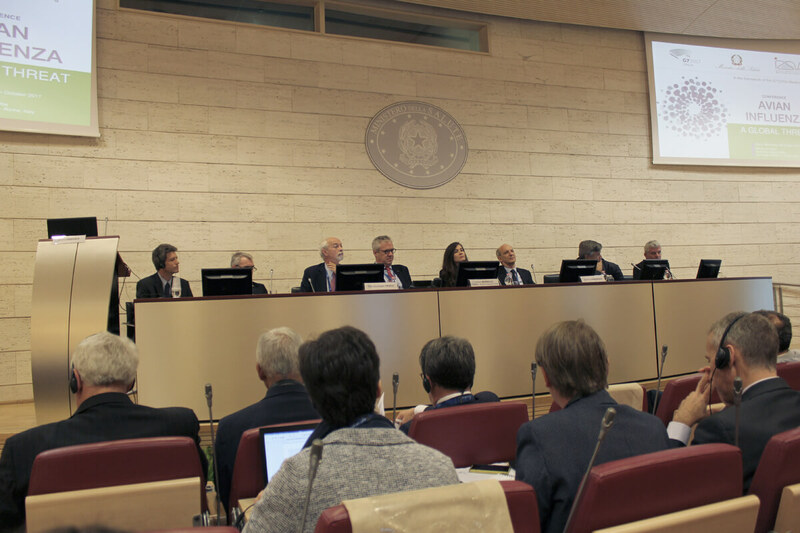 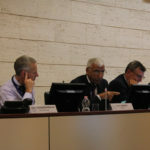 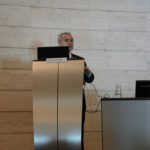 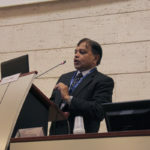 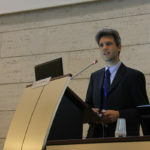 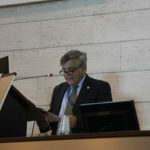 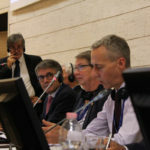 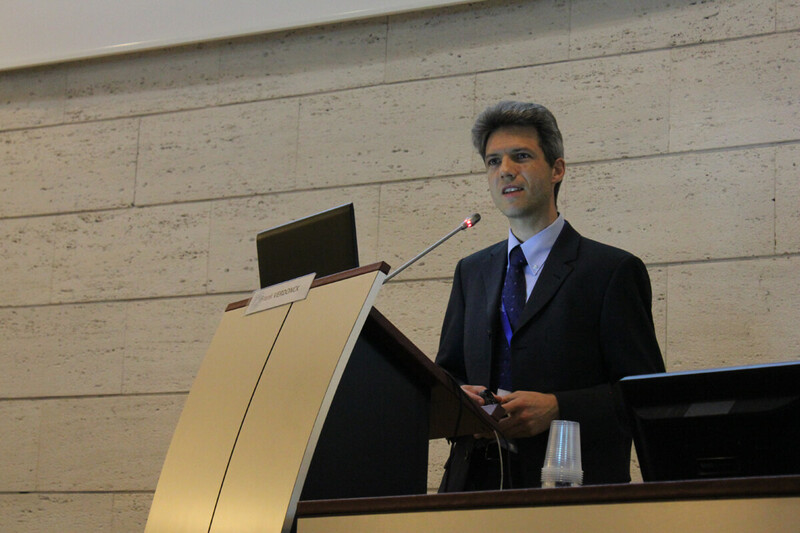 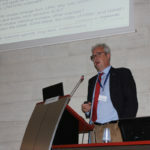 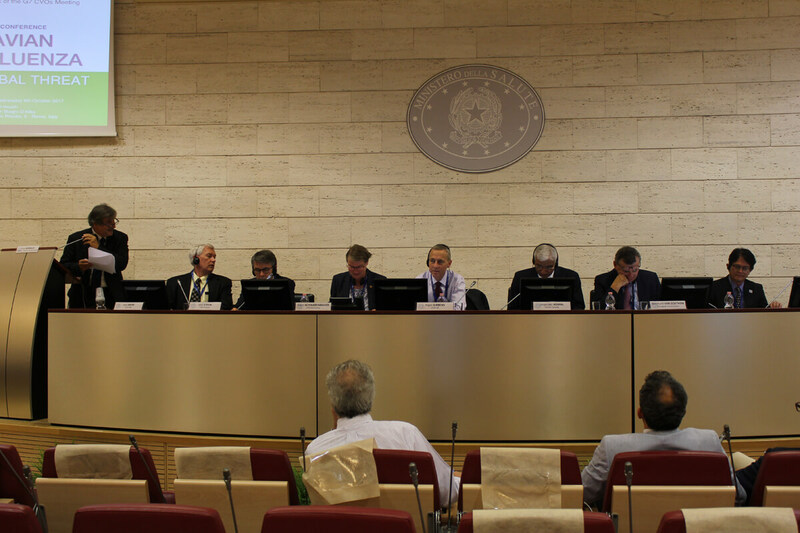 The OIE, FAO, WHO and EFSA representatives extensively discussed about the role that international bodies and institutions should have in the prevention and management of the disease, promoting joint surveillance projects and collaborative researches involving the key players of the food security, private industry, human and animal health sectors in the “One Health” perspective. 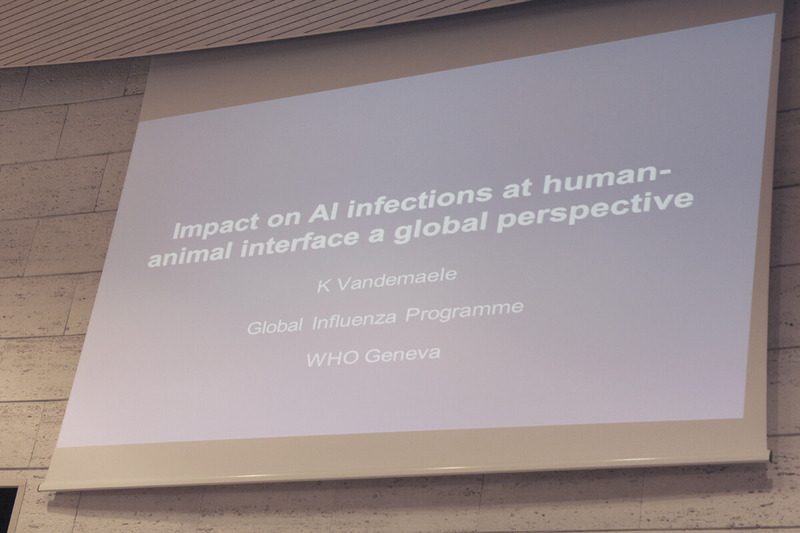 The importance of adopting a global approach to AI was once again highlighted, especially if we consider the strong viral interactions that may occur at the animal/human interface and the increase worldwide of the human infections with the H5, H7 and H9 subtypes. 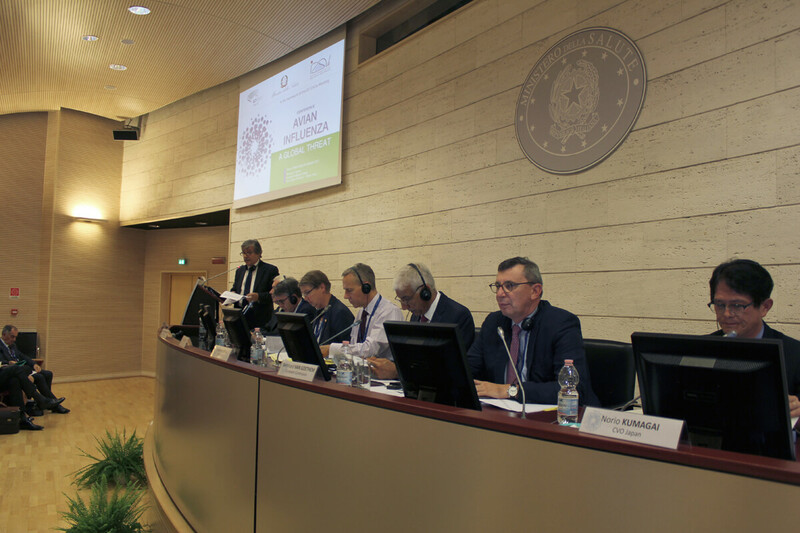 The afternoon was devoted to the Round Table involving the CVOs of the G7 countries. 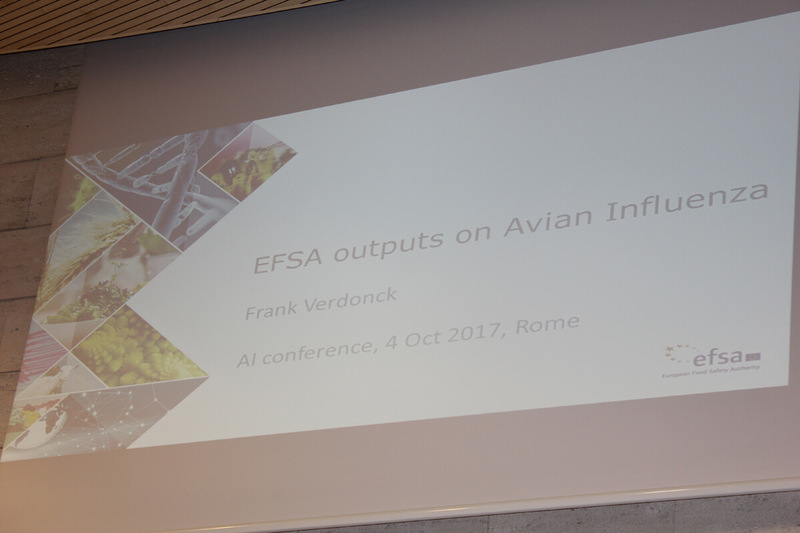 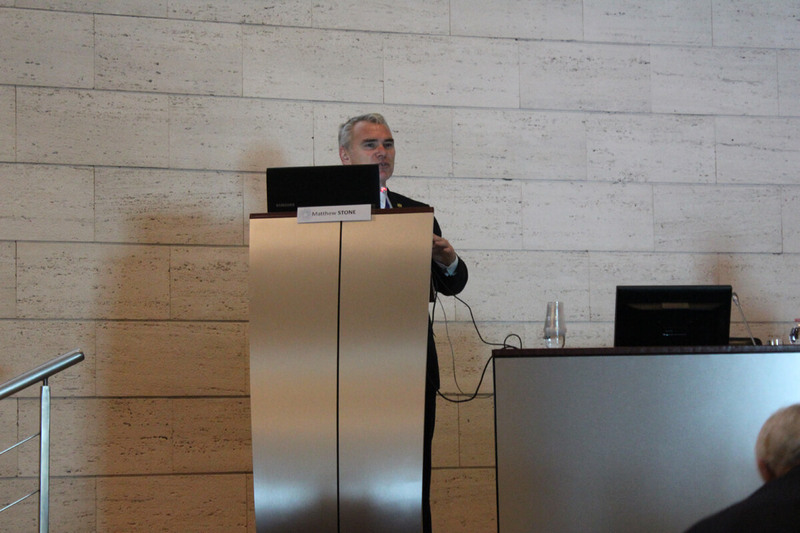 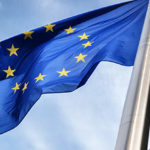 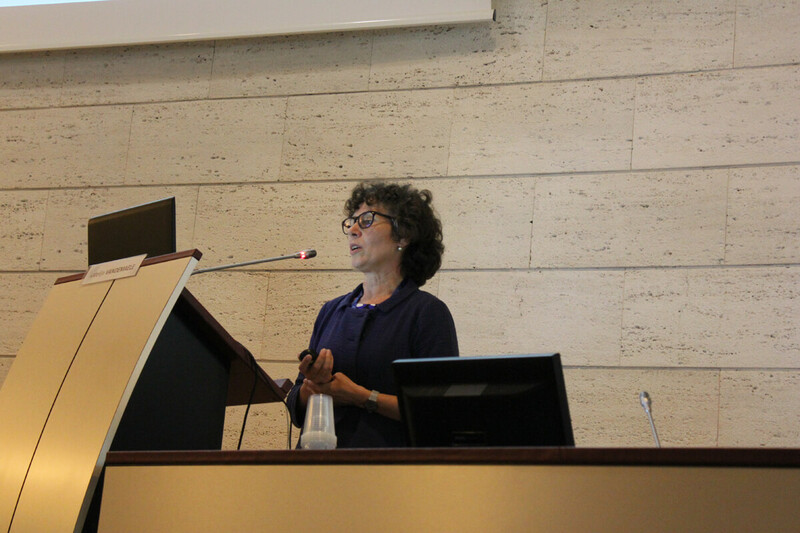 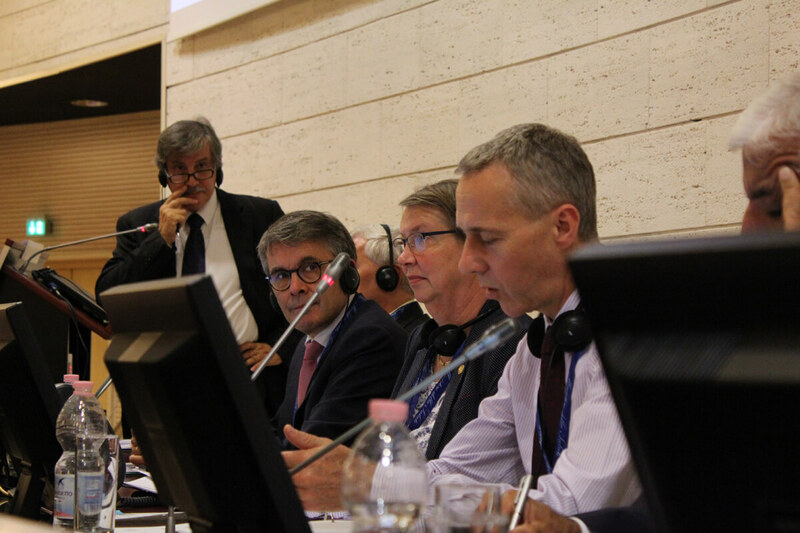 The Chief veterinary officers offered their experience and expertise by providing their opinions on the economic impact that the disease has had and still has on the EU affected countries. 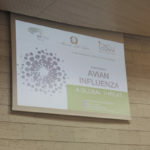 The involvement of the audience and the debate that took shape in the course of the discussion has paved the way to a collaborative project, which intends to share and standardize the strategies and management plans to monitor the disease.